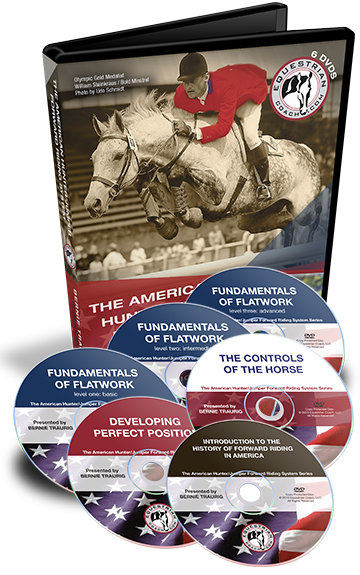 Formally known as the American School of Equitation, we actually refer to it today as the American Hunter/Jumper Forward Riding System. The system is composed of three parts and is not only about a particular seat, but incorporates Position, Controls (aids) and Schooling. 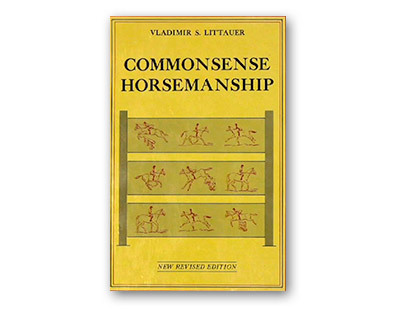 Captain Vladimir S. Littauer, one the the founding fathers of the system illustrates this in his book Common Sense Horsemanship as depicted here from the early 50’s. The system is very old and its roots are heavily Cavalry based. Its origin dates back to the beginning of the 20th Century with Frederico Caprilli, an Italian Cavalry Officer. 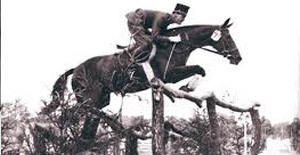 His forward riding methods were revolutionary at the time and the Italian Cavalry school adopted Caprilli’s methods into their teachings entirely in 1907. The Italians were very generous about sharing their methods and invited Cavalry officers from around the world to train with them at Pinerolo and Tor di Quinto, Italy. Soon officers from around the world were gleaning Italian methods and incorporating them into their own systems. 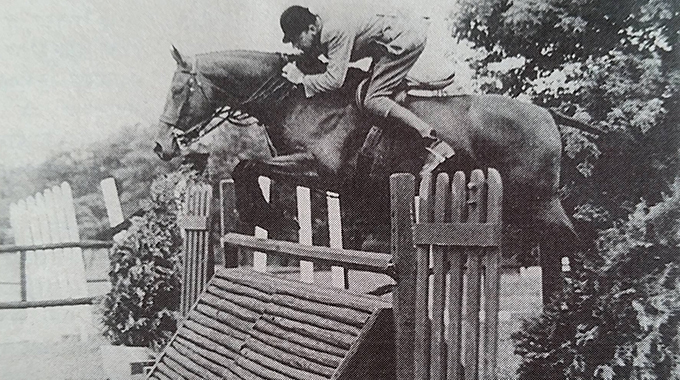 Since the turn of the 20th century to the present, there have been and still are many great riders, trainers, and teachers who have and continue to modernize, improve and contribute to this system. 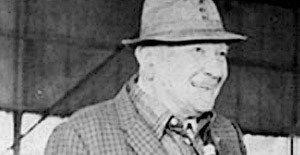 American Cavalry officer Harry D. Chamberlin spent a considerable amount of time training in Italy, as well as the French school in Samur, and brought back techniques from each. He incorporated his new techniques into the US Cavalry Manual which leaned heavily toward the Italian system. 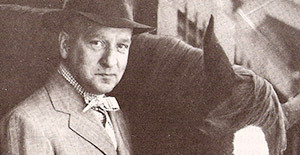 Captain Vladimir S. Littauer, a Russian Cavalry officer and my coach for 6 years as a junior, both fine-tuned the works of Chamberlin and promoted them across America to the civilian show riders and fox hunters. 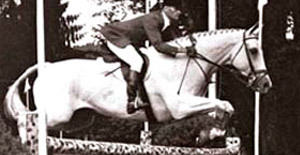 Gordon Wright who spent a short stint in the US Cavalry, was also instrumental in refining the techniques of the Italians and the French and produced many championship and Olympic riders. 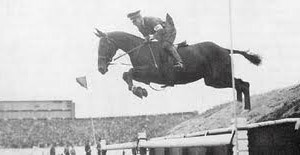 Bertalan de Nemethy, a Hungarian Cavalry officer, emigrated to America and got the job as Coach of the United States Equestrian Team, a position he held for 25 years. Bert’s background also included some training at the German school in Hannover. Bert now blended in the best of the German system, which was more dressage based than the Italian system, and his results with our US Team were amazing. 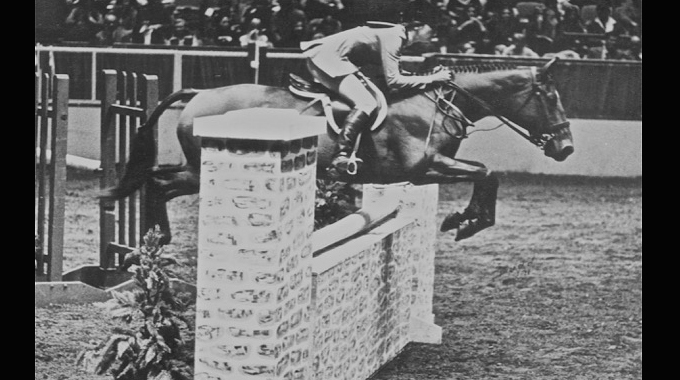 Bill Steinkraus, Captain of the US Team for many years, was one of the most intelligent horseman ever and rode with a beautiful forward style, as did our whole US Team from that era. 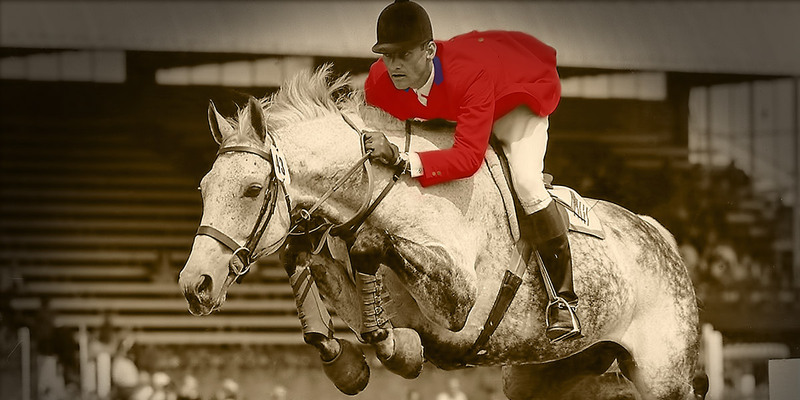 Bill stands out in my mind as an exceptionally athletic and intuitive jumper rider. 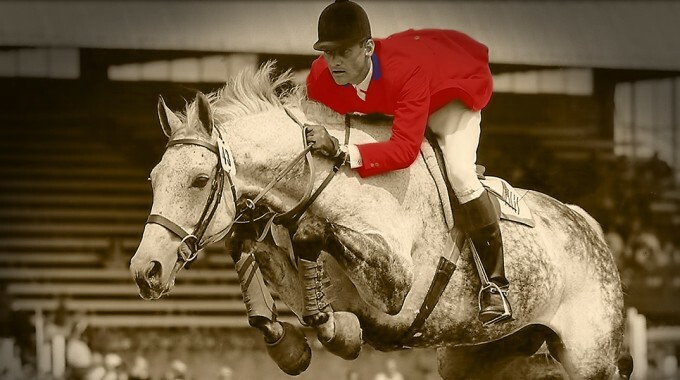 Not only did he win the Individual Gold Medal in Mexico over the biggest jumps ever in the history of the Olympic Sport, he piloted so many horses to International wins over the span of his career and in a beautiful style! These riders gave America a visual image to follow of a beautiful forward seat. These were the genius masters of the last century and the system still continues to get modernized and refined today with some of our great teachers such as George Morris and hopefully myself. It’s primarily a blend of Italian, some French, and some German, which is more dressage based. 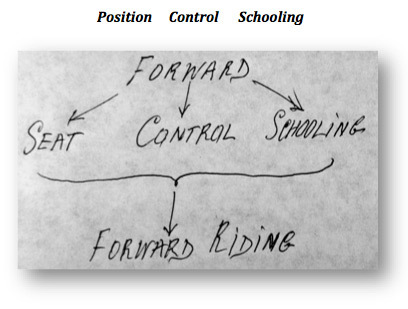 The Forward system is different, as it is based more on the rider’s balance in his stirrups rather than his seat. This is a more simplistic schooling technique that suits horses that are galloping and jumping in forward balance, as opposed to the dressage based system, which is based on the rider’s seat and fundamentally suited for horses in central, not forward balance. Dressage riders also compete in small, flat arenas in collected gaits. That said, of course, the forward system incorporates in more advanced stages some of the collected or, as I say, semi-collected exercises we feel necessary to expand the horse’s education. I think the goal of every rider with high ambitions should be to have knowledge of both systems, both in theory and execution. 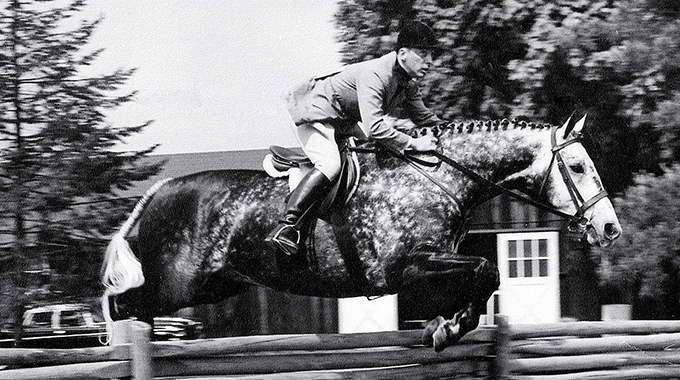 A top rider should be able to adapt to the horse and be flexible with his/her techniques. A hot blood horse may hate the German system and a colder type warmblood may demand the German system. I was fortunate to learn from some of the best teachers the system of dressage and that I consider a gift!